Pacific Standard Time is an initiative of the Getty with arts organizations throughout Southern California. These collaborative programs focus the cultural community on a variety of topics and themes connected to the region. The first program, Pacific Standard Time: Art in L.A. 1945–1980, was an unprecedented collaboration of more than 60 cultural institutions across Southern California coming together to celebrate the birth of the LA art scene. Between October 2011 and March 2012, each institution made its own contribution to this grand-scale story of artistic innovation and social change, told through the multitude of simultaneous exhibitions and programs on post-World War II art in Los Angeles. The most recent iteration of the effort, Pacific Standard Time: LA/LA was a far-reaching and ambitious exploration of Latin American and Latino art in dialogue with Los Angeles that took place from September 2017 through January 2018. Pacific Standard Time: LA/LA was a far-reaching and ambitious exploration of Latin American and Latino art in dialogue with Los Angeles. Supported by grants from the Getty Foundation, Pacific Standard Time: LA/LA took place from September 2017 through January 2018 at more than 70 cultural institutions across Southern California, from Los Angeles to Palm Springs, and from San Diego to Santa Barbara. 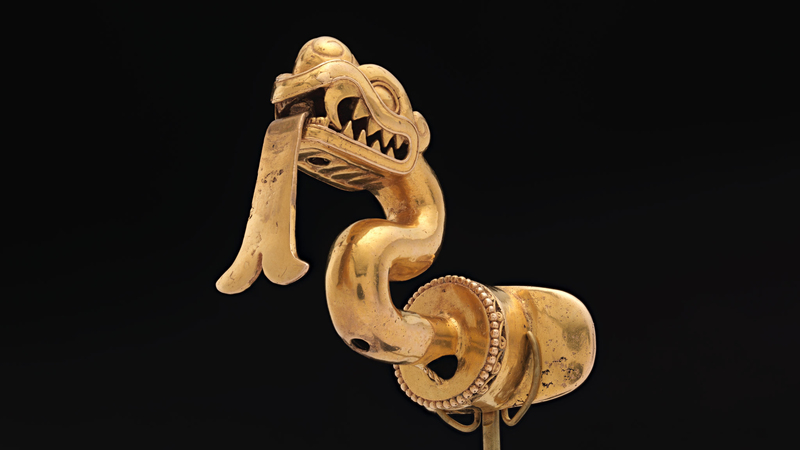 As part of this initiative, the Getty presented four exhibitions: Golden Kingdoms: Luxury and Legacy in the Ancient Americas, The Metropolis in Latin America, 1830–1930, Photography in Argentina, 1850-2010, and Marking Art Concrete: Works from Argentina and Brazil in the Colección Patricia Phelps de Cisneros. To maintain the collaborative spirit and momentum initiated by the first Pacific Standard Time initiative, in 2013 the Getty launched a smaller initiative, Pacific Standard Time Presents: Modern Architecture in L.A., a wide-ranging look at the region's modern architectural heritage and the significant contributions of L.A. architects to national and global developments in architecture. 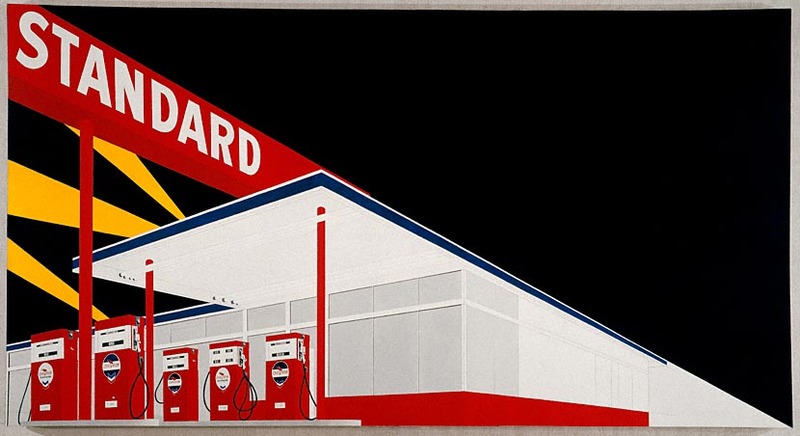 The series of nine Getty-funded exhibitions and related programs took place April-July 2013 in conjunction with the Getty exhibitions Overdrive: L.A. Constructs the Future, 1940—1990 and In Focus: Ed Ruscha. Pacific Standard Time began in 2002 as a Getty initiative to recover the historical record of art in Southern California. Fueled by a series of Getty Foundation grants, it grew into a region-wide collaboration between more than 60 cultural institutions, culminating in a series of exhibitions and events from October 2011 to April 2012 across Southern California called Pacific Standard Time: Art in L.A. 1945-1980. The initiative resulted in more than 40 publications documenting Los Angeles’ impact on art history during the postwar years, dozens of traveling and related exhibitions all over the world, and unprecedented international press attention focused on Los Angeles’ art scene. The Getty presented four exhibitions as part of the larger Pacific Standard Time initiative: Crosscurrents in L.A. Painting and Sculpture 1950-1970, Greetings from L.A. Artists and Publics 1950-1970, From Start to Finish: De Wain Valentine’s Gray Column, and >In Focus: Los Angeles 1945-1980. 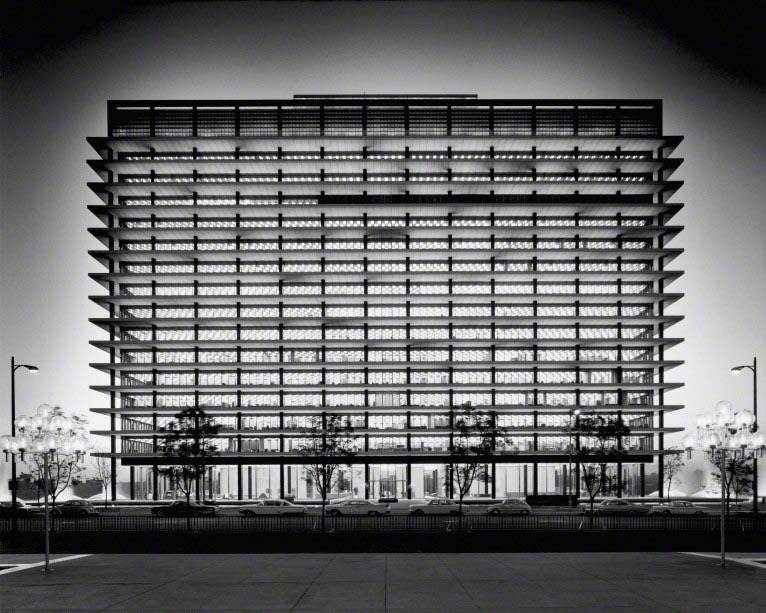 In addition, the Getty edited and published the award-winning volume of essays Pacific Standard Time Los Angeles Art 1945-1980 and hosted dozens of related performances and events.